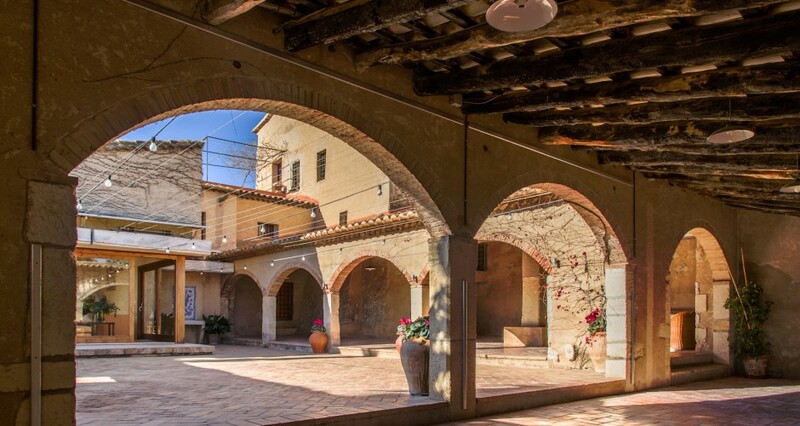 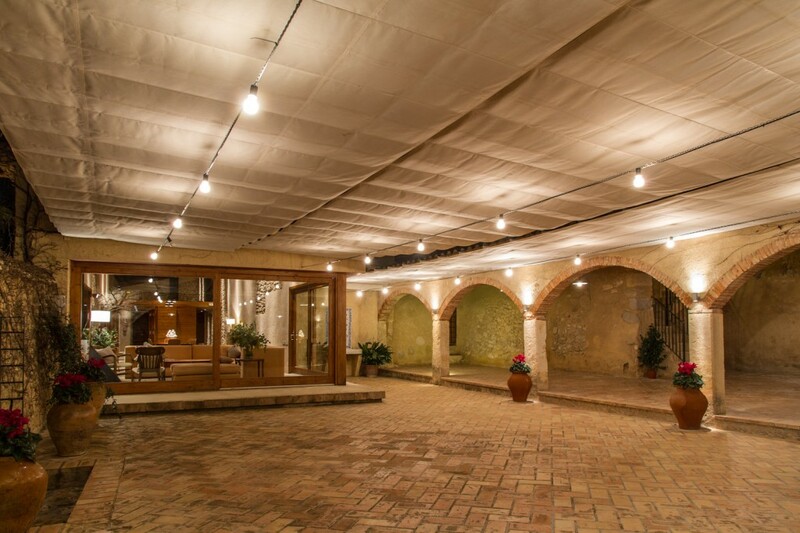 An area of ​​250 m2, 150 of which is covered under the arches. 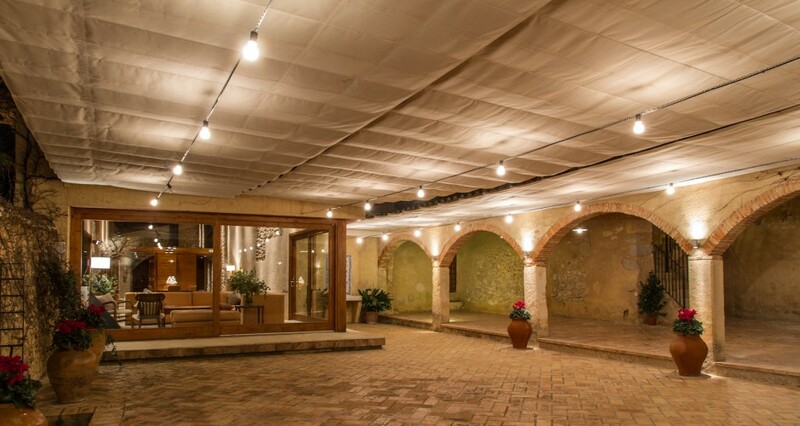 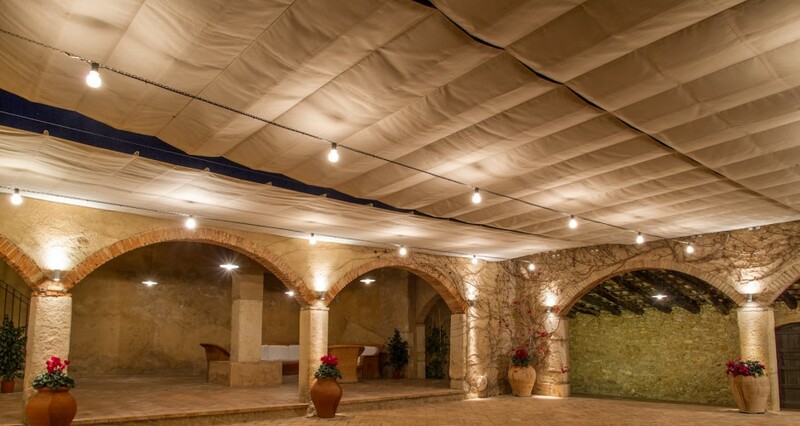 The central courtyard of 100 m2, can be closed with an optional canopy. 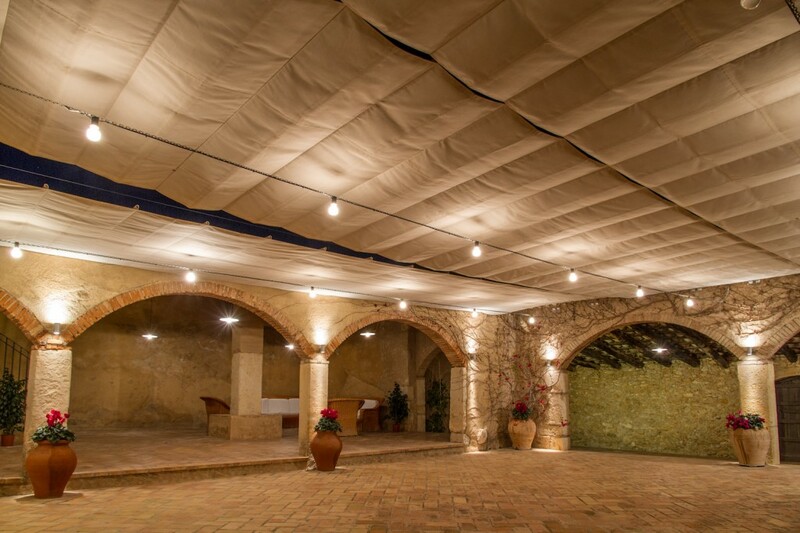 It can hold up to 180 people. 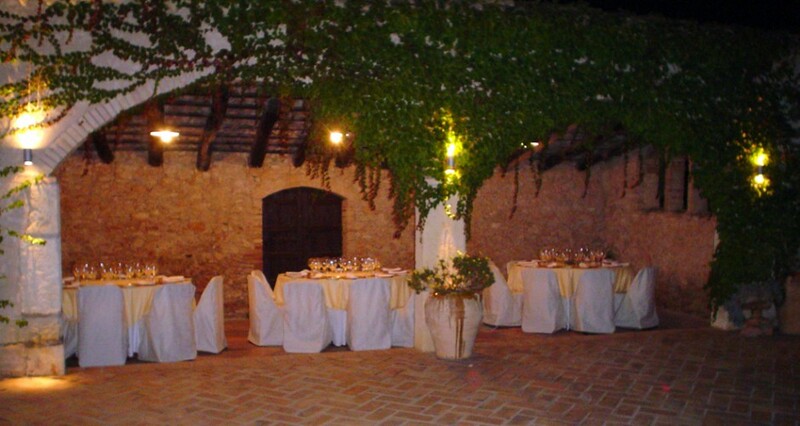 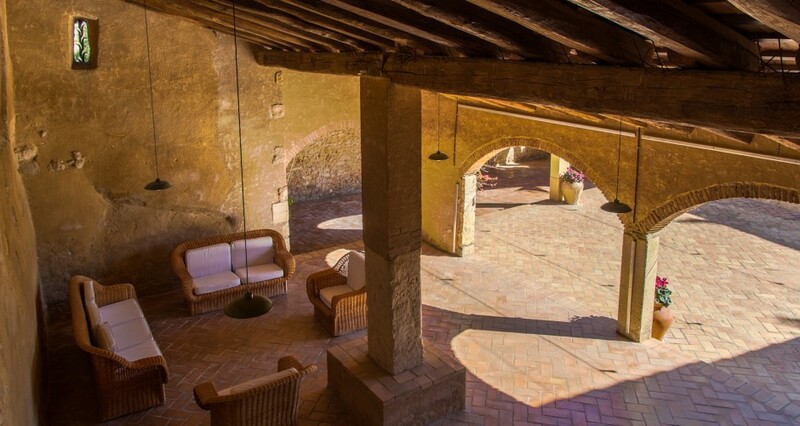 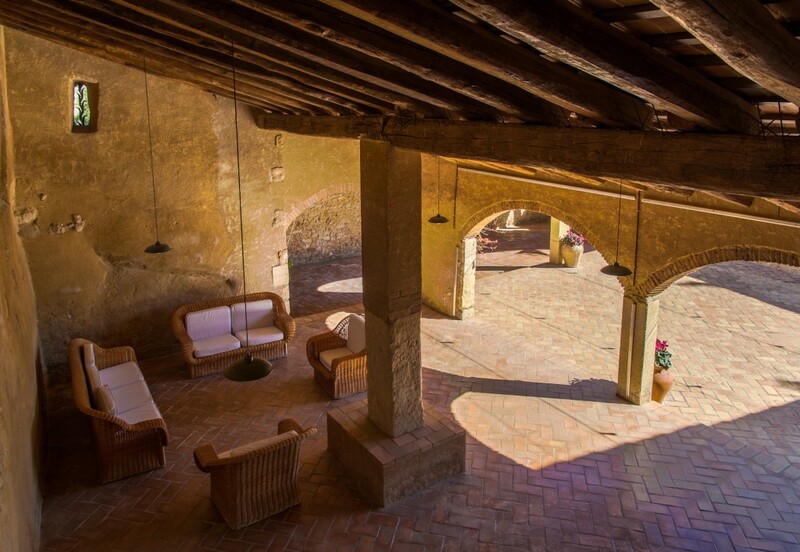 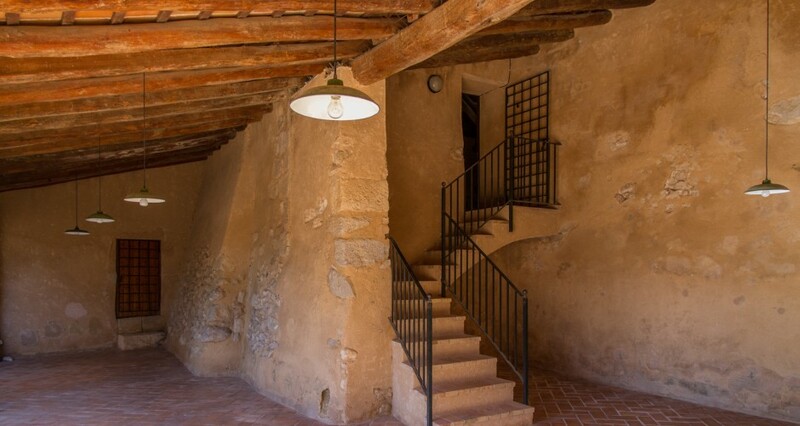 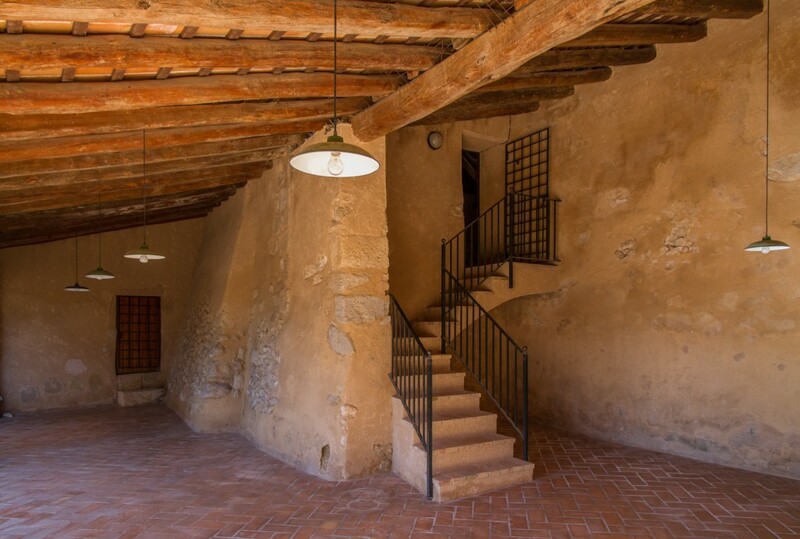 It was formerly the old corral of the house and, along with the cellar room, it is suitable for all kinds of parties and celebrations. 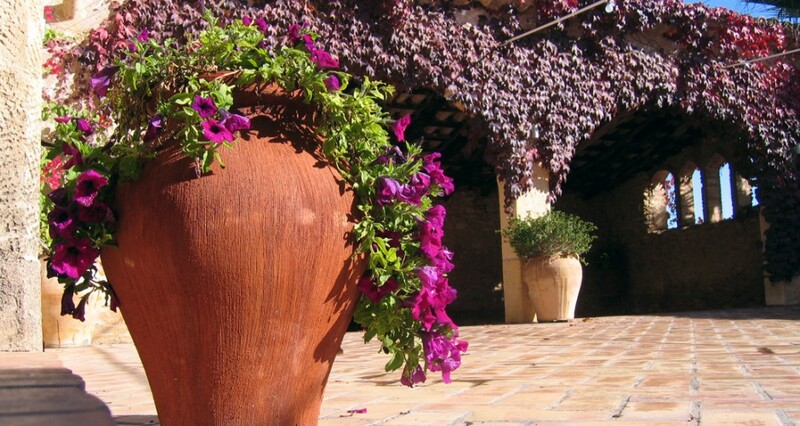 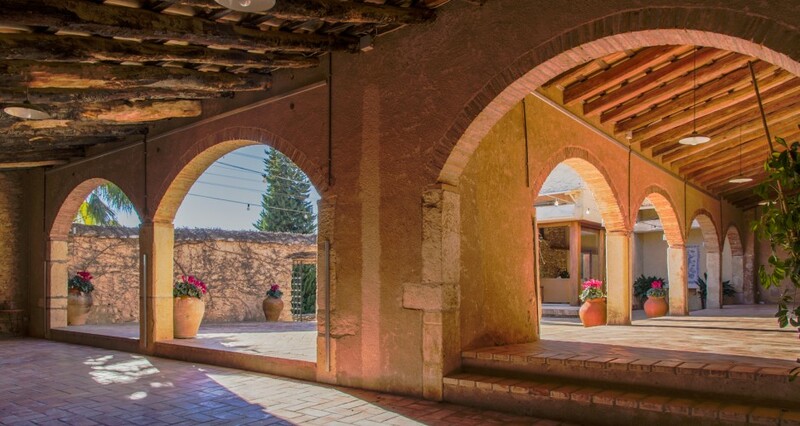 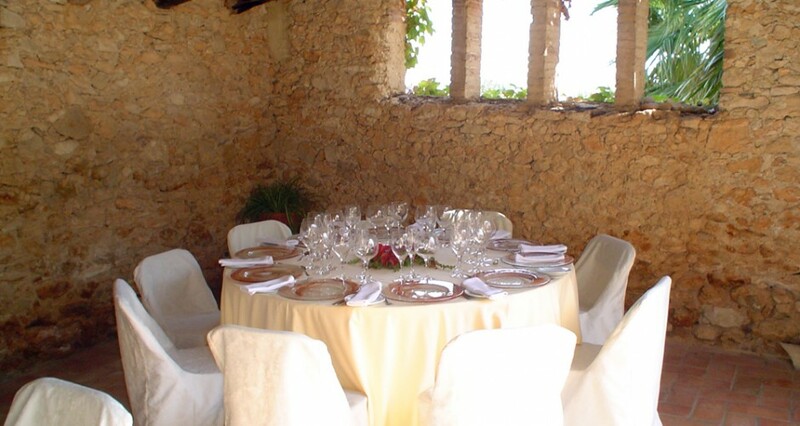 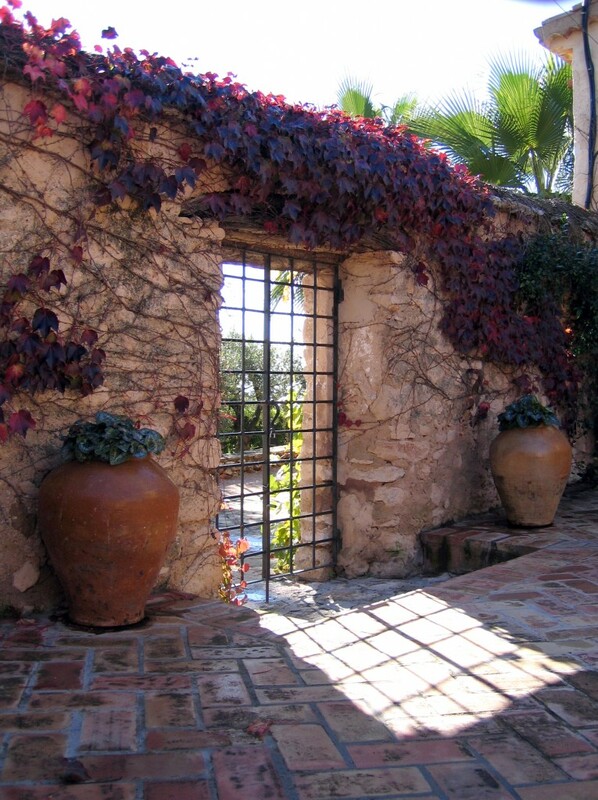 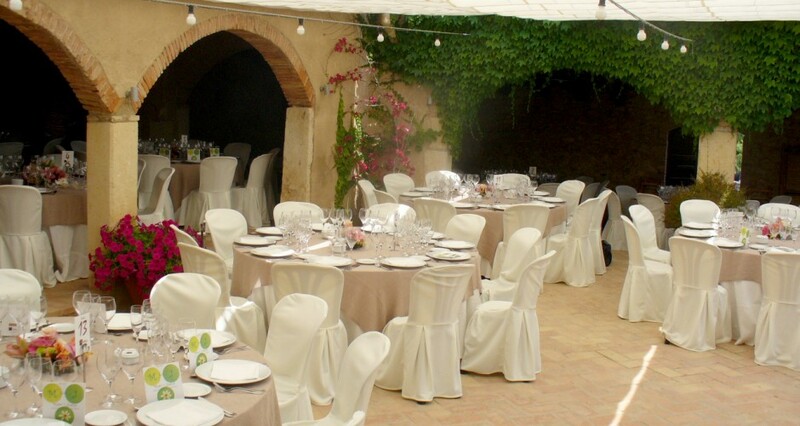 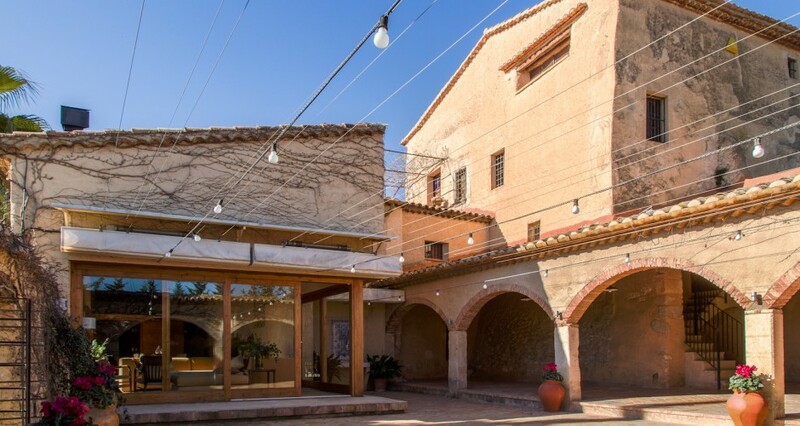 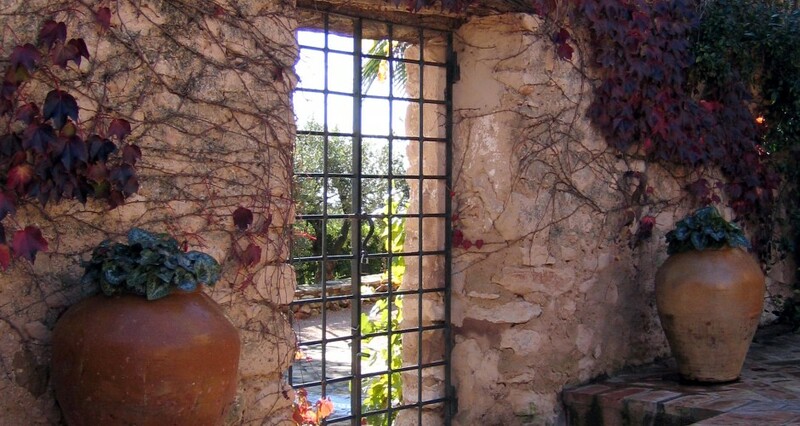 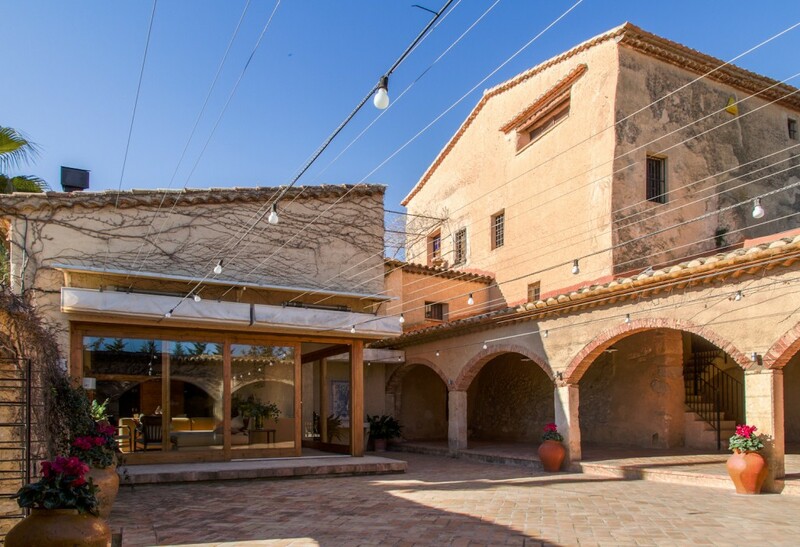 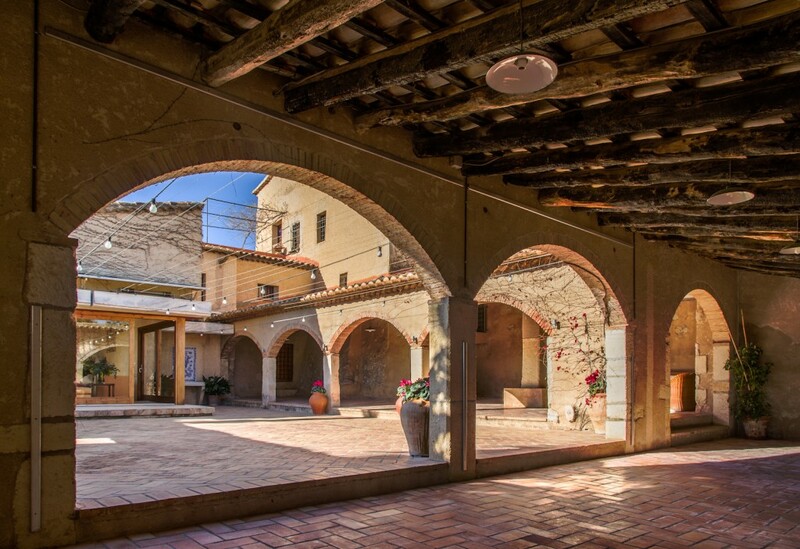 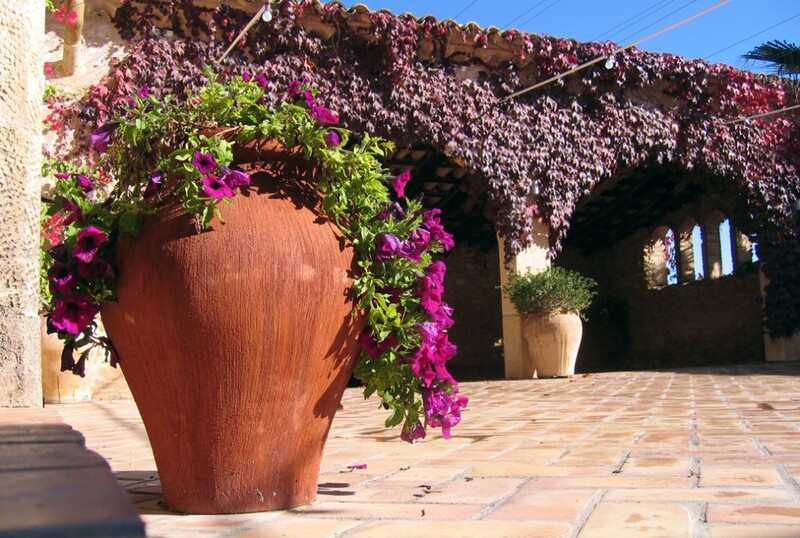 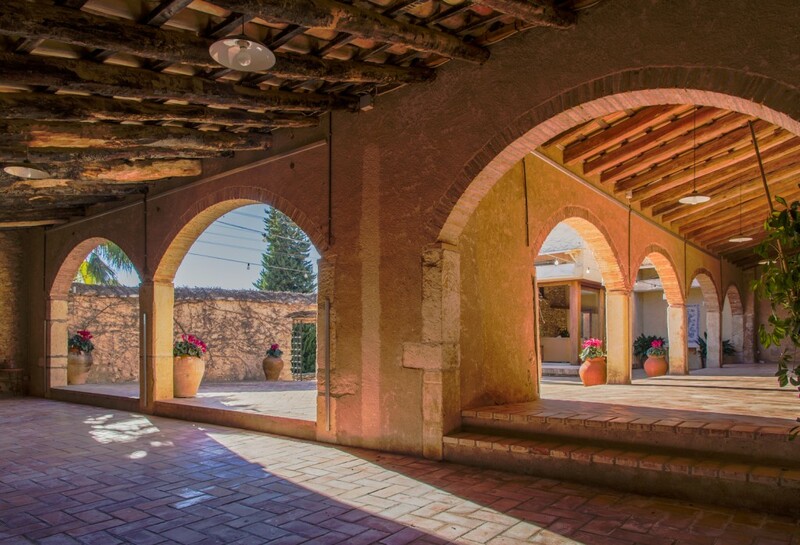 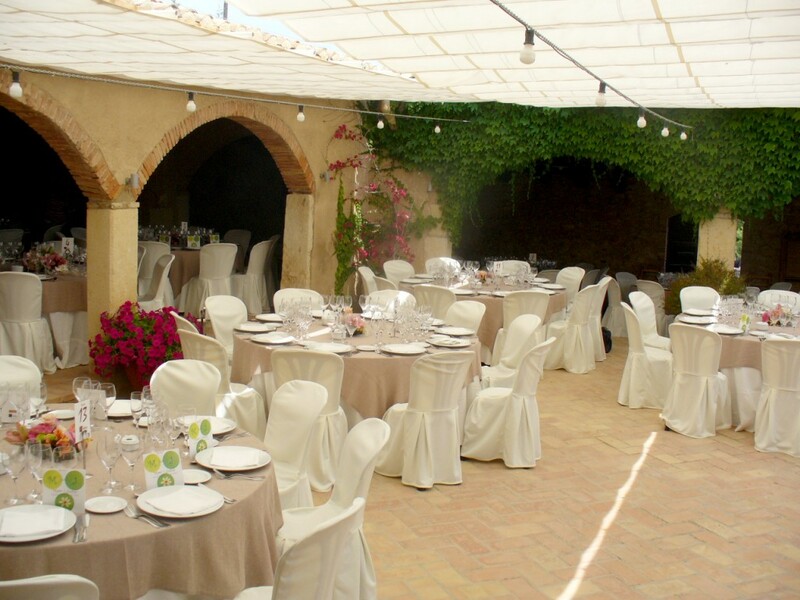 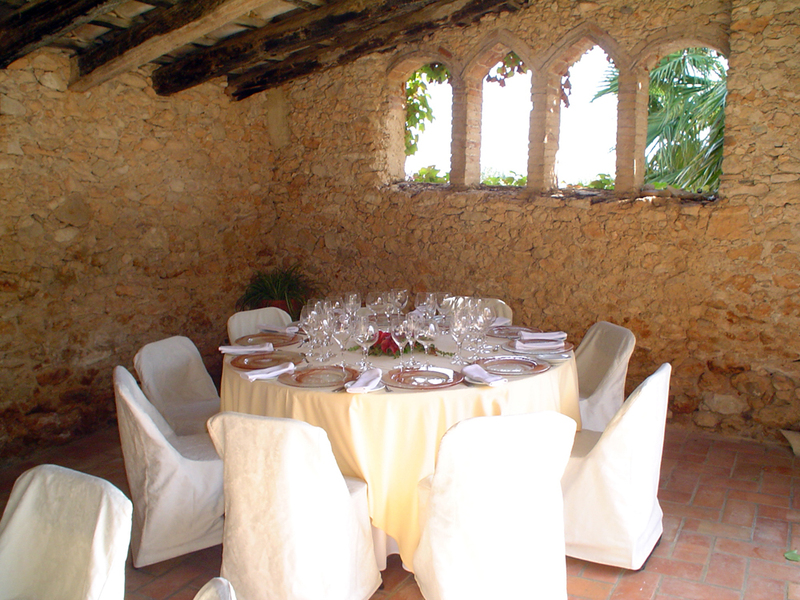 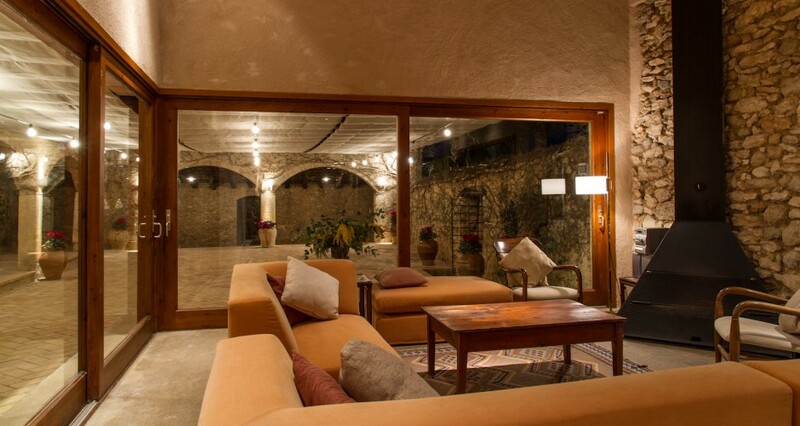 It opens to the garden with countryside views of the Penedès.